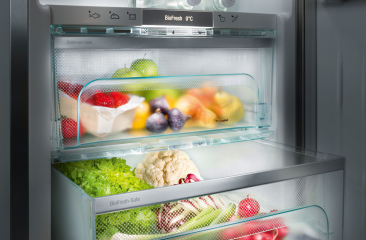 Although Liebherr refrigerators and freezers are extremely energy efficient, the following tips and ideas will help you to reduce energy consumption even further. Over recent years, refrigeration and freezer appliances have become increasingly energy efficient. Nevertheless, there are still plenty of things you can do to and save more energy (and money!). Allow hot food to cool to room temperature before putting it in the refrigerator or freezer. Try to keep your appliance as full as possible at all times. Your fridge or freezer will operate more efficiently because keeping air cold uses up more energy than refrigerating produce. If you want to defrost frozen meals or ingredients for the next day, do so in your refrigerator. 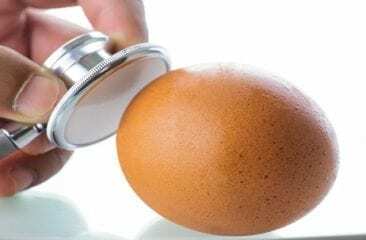 The defrosting food acts as a cold reservoir, emitting coldness into the refrigerator, which means that the appliance has to work less to maintain coldness, thereby saving electricity. Store frequently used items at the front of the appliance so that you can access them quickly on opening the door. If you have children who are regularly looking for snacks and drinks, store their favourite snacks at eye level, and so prevent energy from being wasted. If your appliance has them, check the condenser coils for dust. Dust reduces energy efficiency so make sure you keep the coils clean. 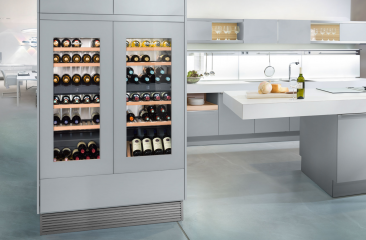 Liebherr premium BluPerformance models do not have condenser coils – one less thing to think about! Make sure the door seals are intact; condensation on the outside of your appliance may indicate a problem and lead to more energy consumption to keep the inside cold. 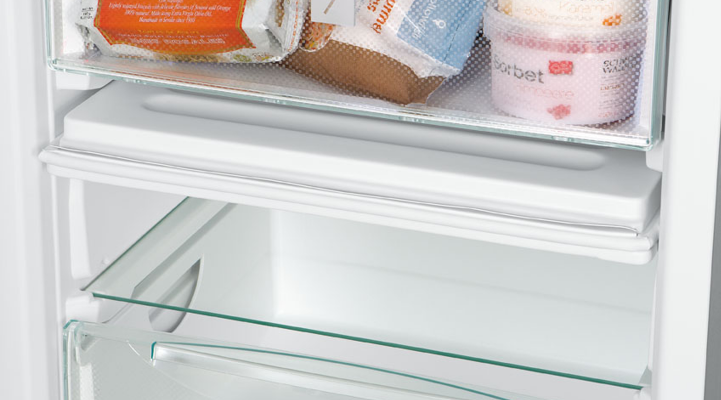 Locating your refrigerator or freezer suitably also impacts its energy consumption: never place the appliance next to a heat source such as a radiator; avoid direct sunlight, and ideally, position the appliance in a cool, shaded place. 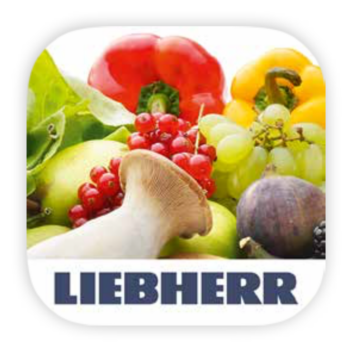 Liebherr has accessories to help you save energy too. 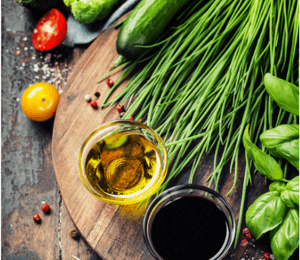 After storing copious amounts of fresh, tasty vegetables, your freezer drawers will gradually empty again. 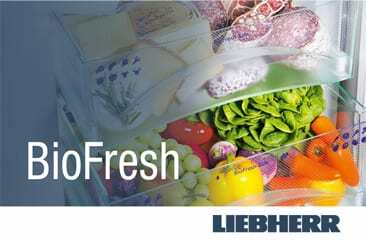 If you have a Liebherr BioFresh refrigerator or a freezer with NoFrost technology, Vario energy-saving panels in widths of 60 and 70 cm can be purchased from retailers for many of the models. 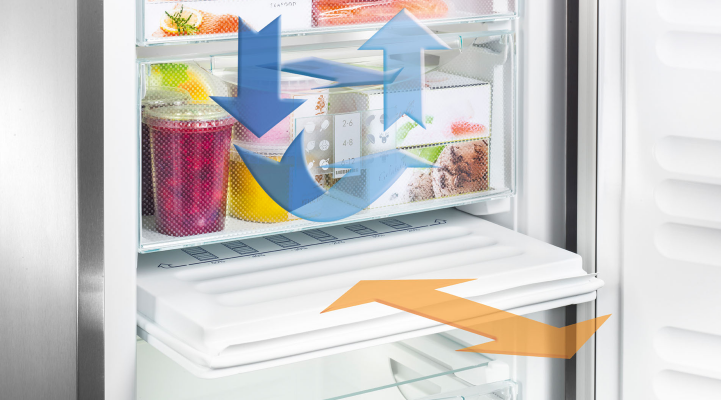 Simply slide one into position above the first unused drawer and all the drawers below it will no longer be cooled – saving you up to 50% more energy. Have you got any energy saving tips to share? Please use the comment section below to let us know or get in touch on Facebook and Twitter!